Toyota Motor Corporation and Suzuki Motor Corporation officially come together under a new business partnership in November 2017. The Japanese auto manufacturers had first announced the intention to collaborate over new ideas back in October 2016. 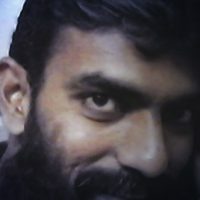 Now apparently this collaboration have started to bear fruits. 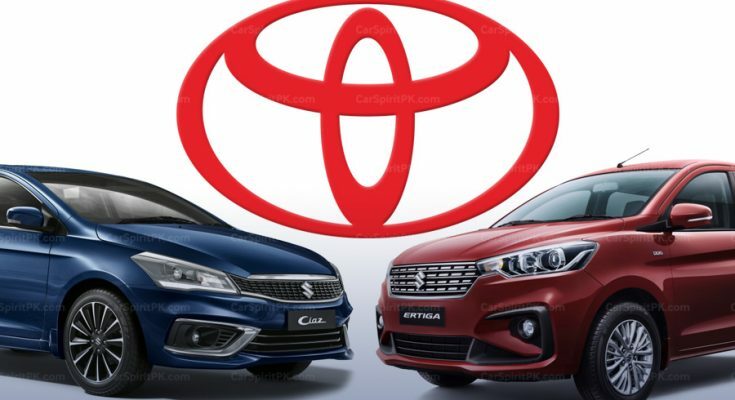 Earlier this month, Toyota started to sell 7 Suzuki models in Kenya, to fill the big gap below the Corolla sedan in the African nation. 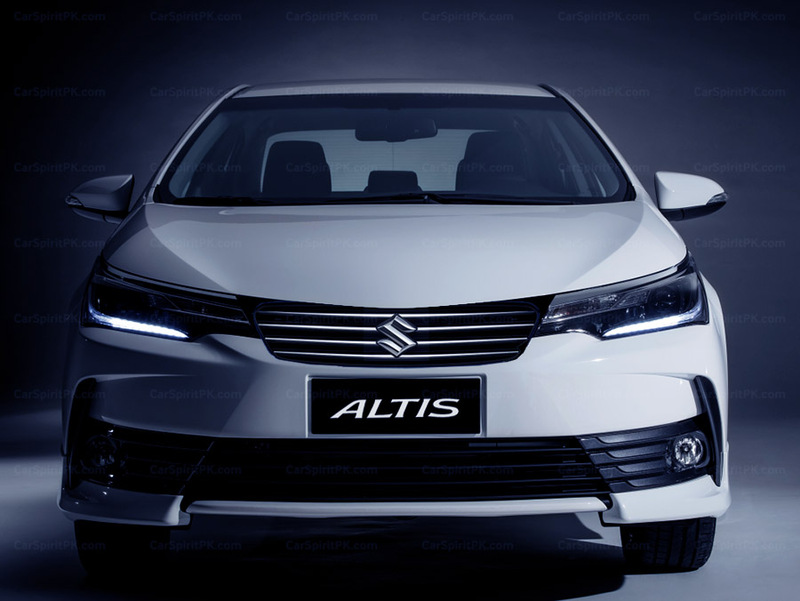 Additionally the automakers are already in process of cross-sharing their models as per which Suzuki will supply Baleno and Vitara models to Toyota, whereas Toyota will supply the Corolla model to Suzuki which will give birth to Suzuki Altis. 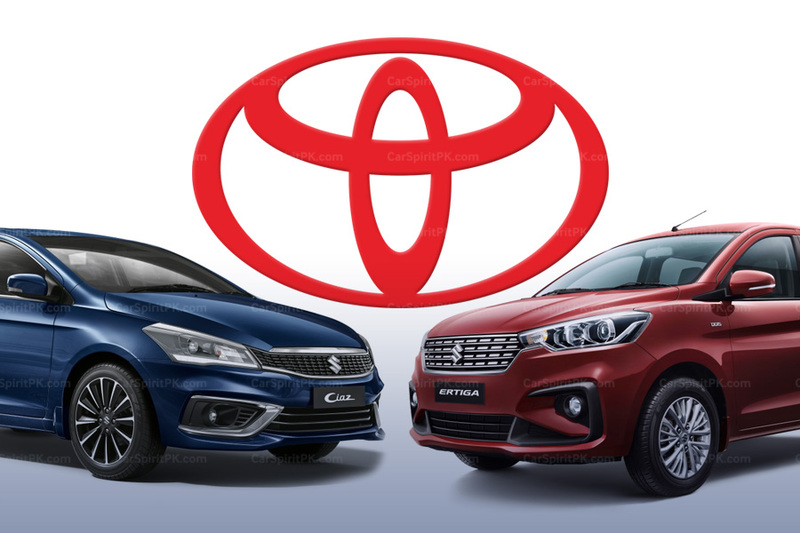 According to reports, Toyota Baleno will be launched towards the end of this year, while the Maruti Altis will likely see its debut towards the end of 2019 or early 2020. 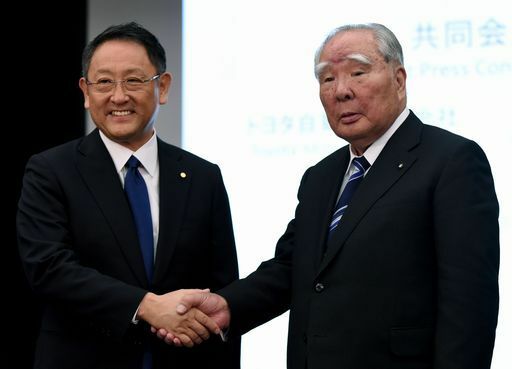 Now in a bid to consolidate its partnership, Suzuki and Toyota have announced their agreement to begin considering concrete collaboration in new fields. 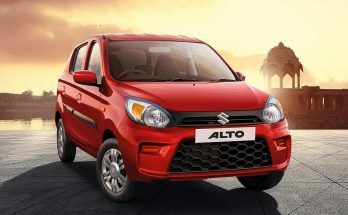 A part of this arrangement will see Suzuki supplying the Ertiga MPV and the Ciaz sedan to Toyota for sale in Indian and African markets initially. 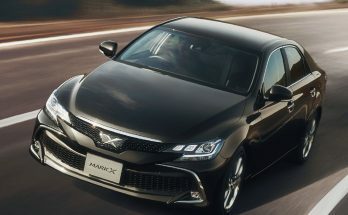 Both the Toyota-badged vehicles will be cosmetically different from their Suzuki counterparts and might reach production phase by 2022. 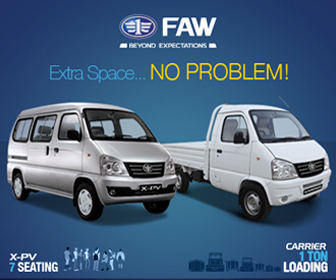 The two Japanese carmakers are likely to jointly develop a new MPV that will be sold by both Toyota and Suzuki. Meanwhile in Europe, Toyota will supply electric versions of the RAV4 and the Corolla estate to Suzuki, while Suzuki will offer its small engines for Toyota’s compact cars. Reportedly Toyota will also supply hybrid powertrains to Suzuki. 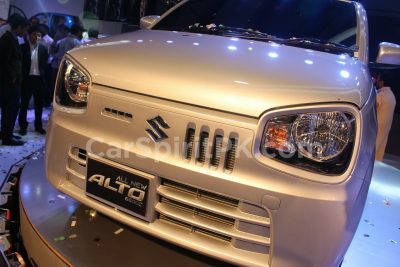 Depending on the market, a lot of Suzuki and Toyota cars are likely to be cross-badged in future. 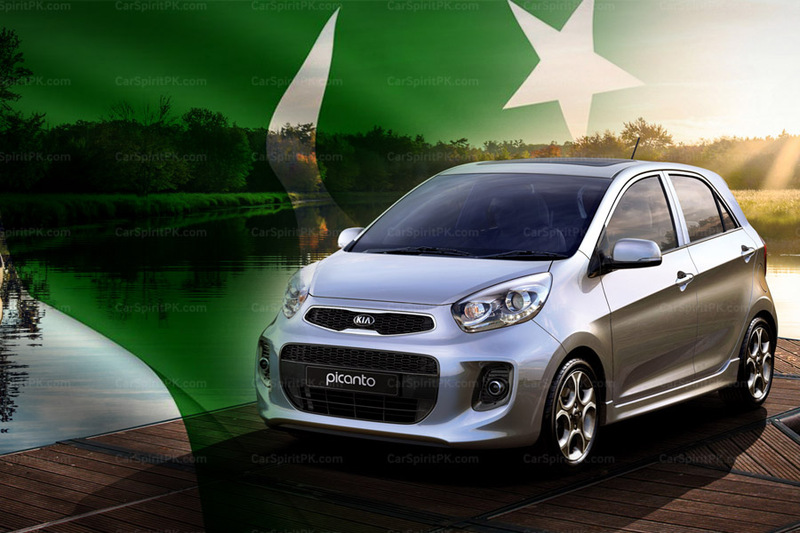 It will be quite interesting to see how this partnership will cast its effects on the performance of these two Japanese carmakers in Pakistani market, especially in wake of the upcoming competition.